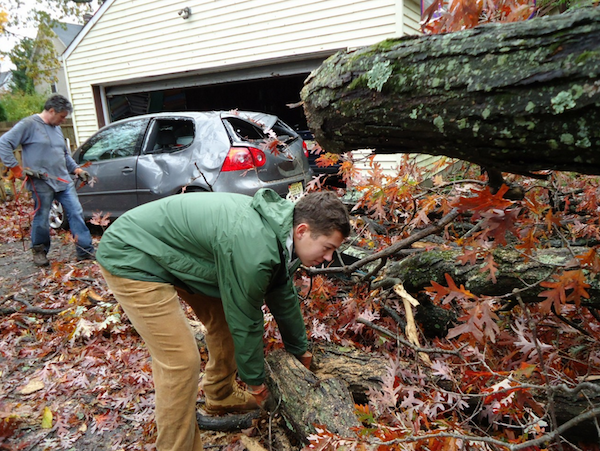 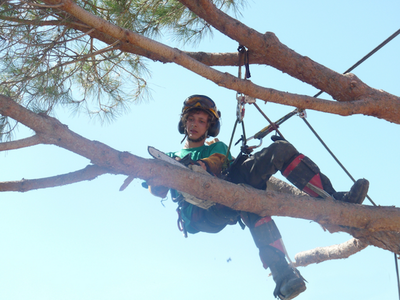 Northwest Tree Pros is the best full service tree care provider in the Portland metro area. 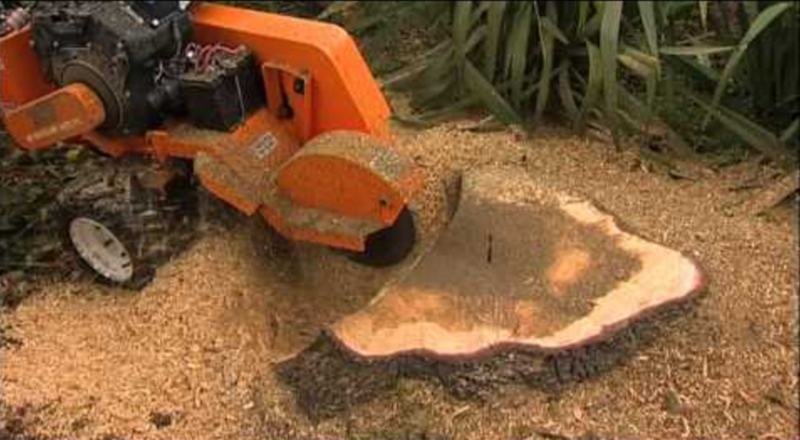 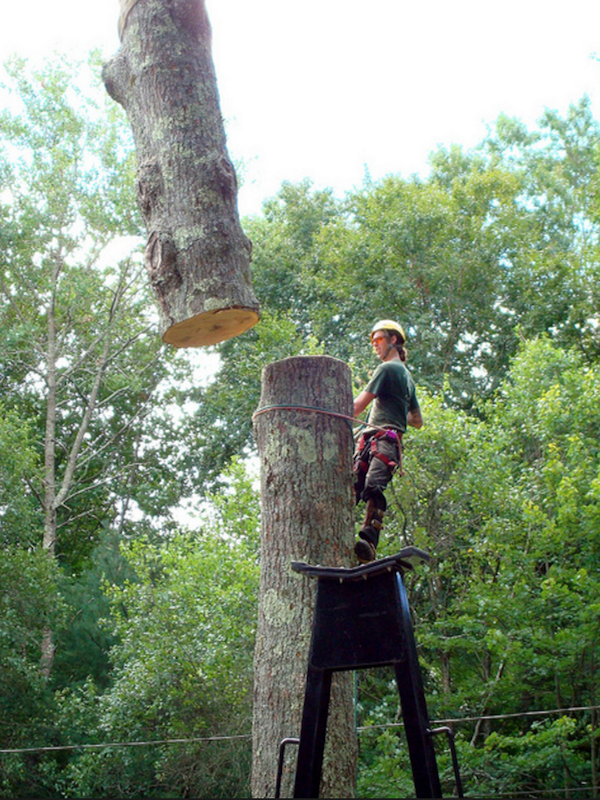 ​We provide the highest quality tree care and maintenance services in Oregon and Washington. Below is a list of the affordable, high quality services we offer. 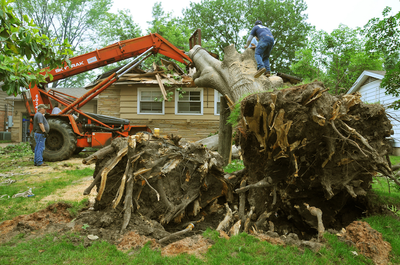 We're fully bonded, licensed and insured. 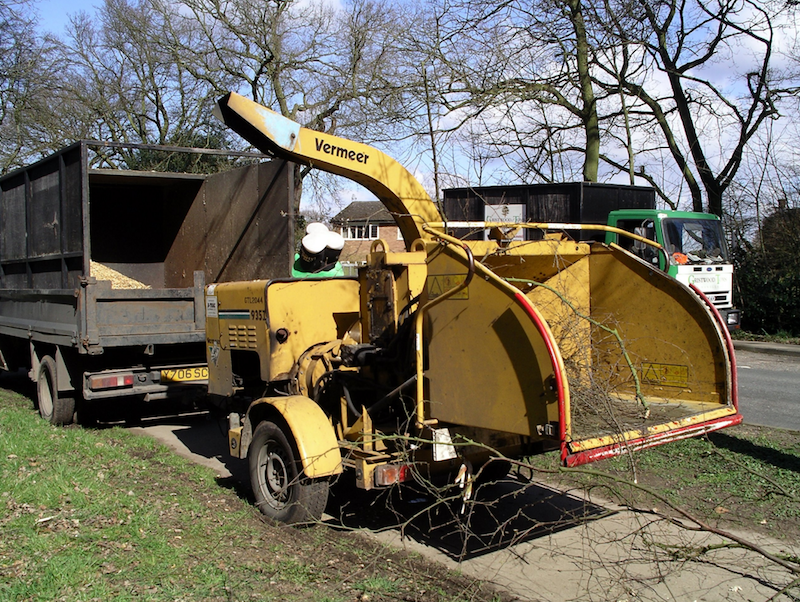 We'd love to provide you with a free estimate and we're even willing to look at our competitors' estimates to see if we can meet or beat them! We're committed to the number one professional and affordable tree service in Portland, Gresham, Beaverton, Vancouver and the entire PDX metro area! 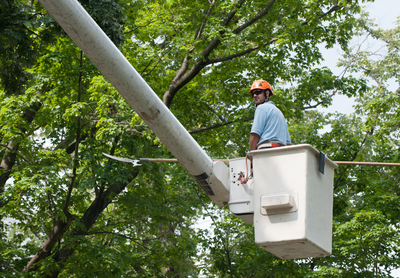 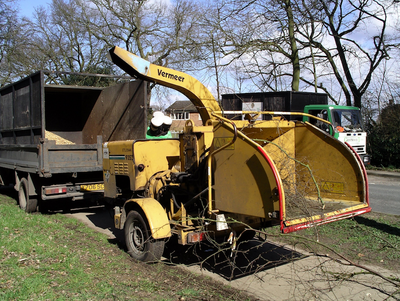 Click any of the services below to learn more about our expert tree care and maintenance services. ​As you can see Northwest Tree Pros offers a full array of tree care and maintenance services to our Portland, OR and Vancouver, WA customers. 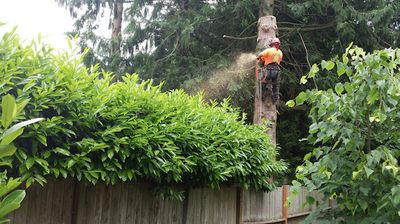 Beaverton, Hillsboro, Gresham, Milwaukie and beyond all trust Northwest Tree Pros because when it comes to the health and well being of your trees, we've got all your needs covered.